Law Commission of India gave BCCI a big shock. The Law Commission recommended the central government to recognize the Board of Cricket as an Accountant as a Public Authority and to bring it under the Right to Information Act. The Law Commission said the BCCI should be brought under Article 12 of the Constitution, which would be a cricket board accountable to the Supreme Court. The Law Commission, headed by Justice BS Chauhan, made this recommendation. The BCCI is enjoying the powers like a state. The Law Commission has advised the Union Law Minister Ravi Shankar Prasad that it will affect the fundamental rights of its partners. If the Law Commission's recommendation is approved by the Center, then the BCCI can file public interest cases in the courts over the decisions taken. Whether there are any objections to Team selection, States and Zones, they can be raised in courts. BCCI can also challenge the courts. The Law Commission believes that the BCCI is doing the wrong thing in the hands of cricket in the country. The commission also suggested that the BCCI should be brought under the RTI Act. The government has announced the BCCI as a national sports federation in the Lok Sabha. 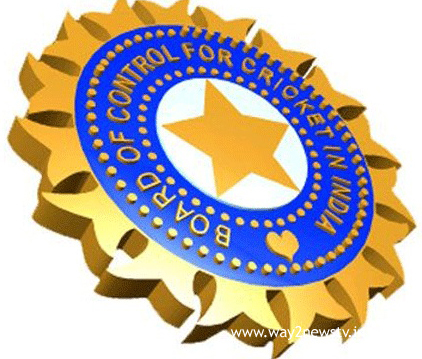 The Commission said that the BCCI would also come under the RTI Act automatically.